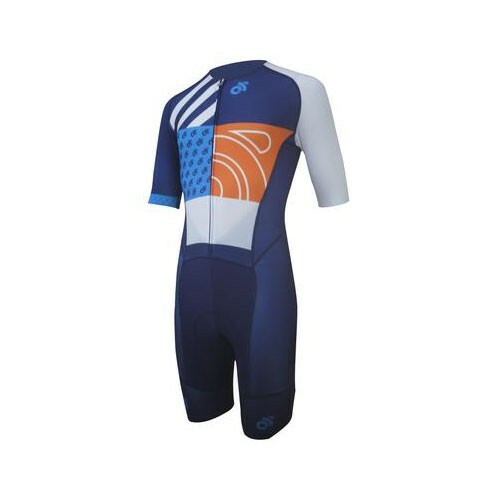 The Champion System Performance Skinsuit offers the same functionality as a two-piece jersey and bib short, but with the added comfort and aerodynamic benefit of one piece skinsuit. 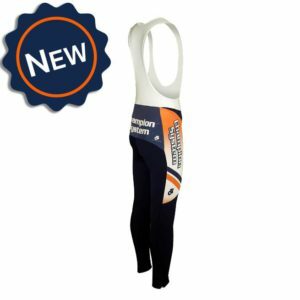 The Performance Skinsuit has been developed with road racing and training in mind, with two deep rear pockets for storage needs, a full front zipper for temperature regulation and a fitted front waistband for ideal fit. Made entirely from our new Glide fabric which provides effective moisture management in a variety of weather conditions while also providing excellent compression benefits in key areas of the suit. 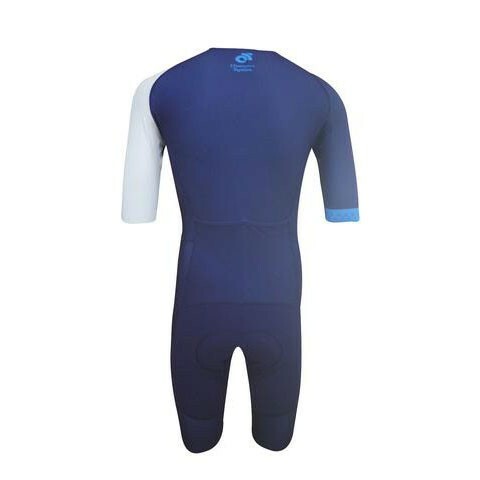 CS Glide™ Lycra (entire suit)– treated with Cool-Feel technology, it offers compression and maximum range of motion while keeping it cool to the touch even has things heat up. Provides 30+ UV protection. Elastic front waist band for the top of the skinsuit. Long sleeves are available for an additional $10. Choose from the Choice of Granfondo, Veloce or Donna Forte (women only) chamois options. 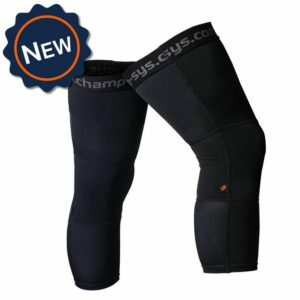 View chamois guide.